Daily routines provide children with a sense of security and safety in their environment. 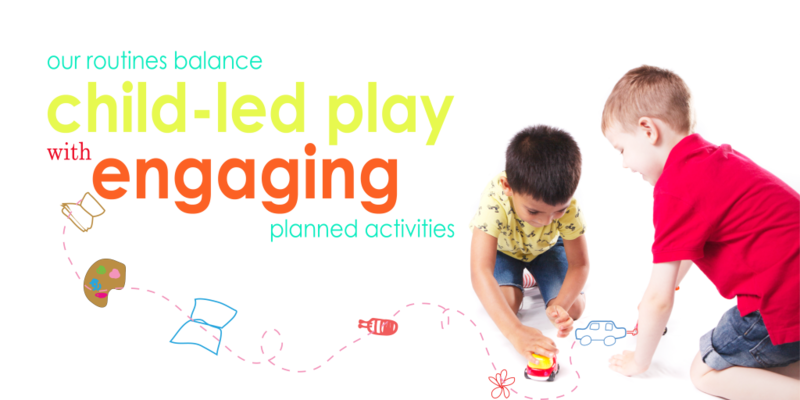 Our balance of experimental child-led play and engaging carer planned activities are designed to promote and broaden key aspects of child learning and development and their overall sense of well being. 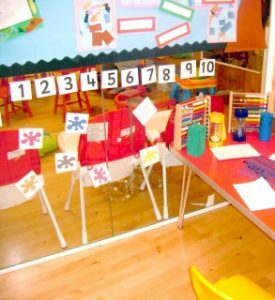 Each child’s day is carefully planned to enrich their interest in the many areas of the curriculum; encouraging enjoyment whilst learning through play. 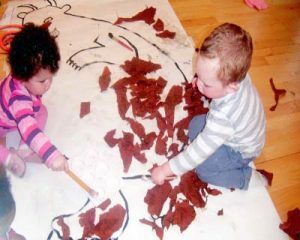 We aim to care for children in a manner that is relaxed, friendly, stimulating, inspiring and challenging. To ensure children’s comfort nappies are checked routinely through-out the day as well as at allocated times . Parents are to provide nappies, wipes, creams and any other items your baby / toddler needs for nappy changes.